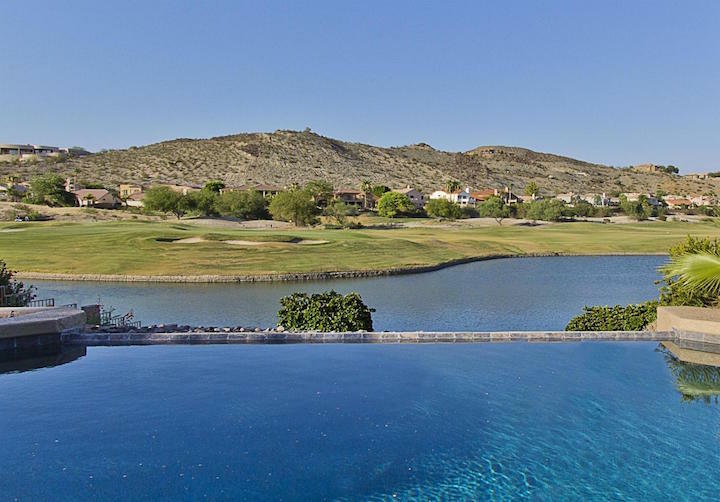 Shadow Rock At The Foothills is located is a golf course community in the Ahwatukee area of Phoenix, Arizona. This impressive neighborhood offers some of the most stunning, panoramic mountain views seen anywhere in Phoenix. Below are the latest listings for sale in Shadow Rock at The Foothills. Our Russ Lyon Sotheby's Ahwatukee Real Estate Experts can guide you through the homes currently for sale and help with your search for the perfect home in Phoenix. To set up a private tour of any home you see here contact us at; 888-316-4622.